Secure Your Party Rentals Today! Graduation day is not an ordinary day in anyone’s life. In fact, it’s an event for which every student waits for as it is the last big bash before they embark on newer journeys in life. There’s no doubt that throwing a graduation party can be fun but it can be stressful as well. Besides tassel, caps, and all the food and drink, there are plenty of things that you can include in the graduation party to make it more exciting. Here you will get some efficient tips that will make this event a memorable one. The bounce house is an amazing bonus that will instantly bring a big smile on the face of teens from all over. I mean c'mon, who doesn't like bouncy houses? Adding a bounce house to the graduation party will be an excellent idea. It will not only let the teens enjoy their day but will also leave them with the unforgettable fun and memories. Enjoyment, fun, play, what else do they need? Graduation cap and gowns are the symbol of fraternity and achievement as a graduate but including decorations can offer a different ambiance. Although there are few options for this event as compared to others, you can consider some themes like school colors, school’s mascots or logos will no doubt add some flair to the event. 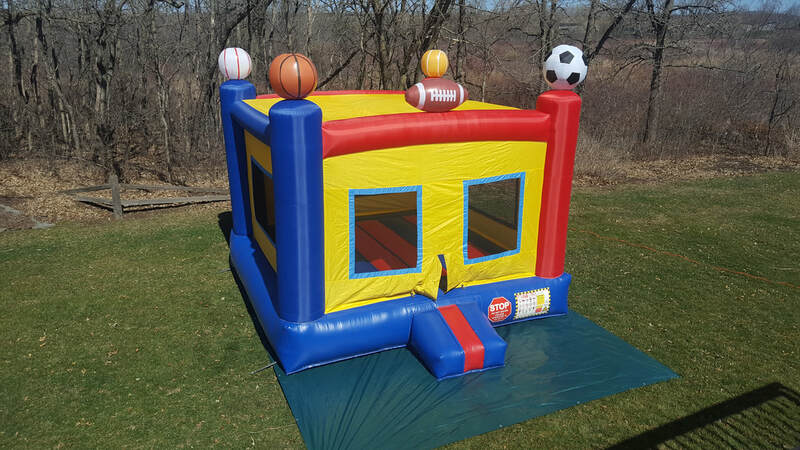 When you add bounce houses to the mix then undoubtedly it will become the showstopper of the party. Bounce house could be an extraordinary and appealing addition to a truly fun-loaded graduation party. You can choose fairy or frozen themed bounce house for girls and cars or Mickey Mouse bounce houses for boys. A bunch of young adults will be joining to celebrate their day, so their happiness should be of the utmost priority. Some prefer to hold their graduation parties outdoors and other like to celebrate in a restaurant. The key for a successful graduation party is to choose the party location based on the number of people you need to accommodate. 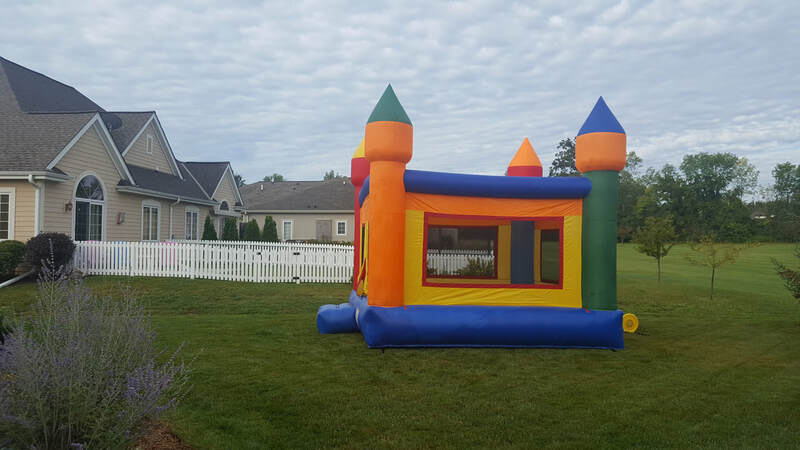 Also, when you include a bounce house in your party, it is best suited for outdoor events with plenty of space. There are numerous ways by which you can invite the people to the graduation party. You can email invitations, or you can create an post on Facebook and invite everyone to the Facebook event. For those who don’t use social media or check their email too often, you can consider inviting them through a phone call. Also, do not forget to mention that the party will be unique and something special and inflatable awaits. Following the tips mentioned above will not only make the graduation party a grand event but will also leave a long lasting impression on the teens as this is the day they are waiting for a long time.